Why is Bitcoin Capped at 21 Million? Why Can't It Be Changed? There will only ever be 21 million Bitcoin in existence. 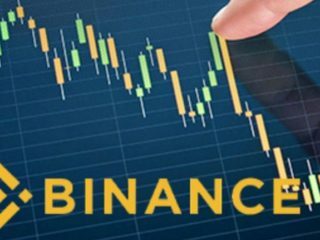 It is a “hard cap” or maximum supply and it plays a pretty large part in the valuation of a cryptocurrency. In a centralized economy, currency is issued by a central bank at a rate that is supposed to match the growth of the amount of goods. The monetary base is controlled by a central bank that can increase it by issuing currency. The overall supply of a coin can be broken down into 3 main parts: Circulating Supply, Total Supply, & Maximum Supply. Maximum Supply is the big one. This lets you know that a coin does in fact have a hard cap and denotes the amount of coins that will ever be in existence. 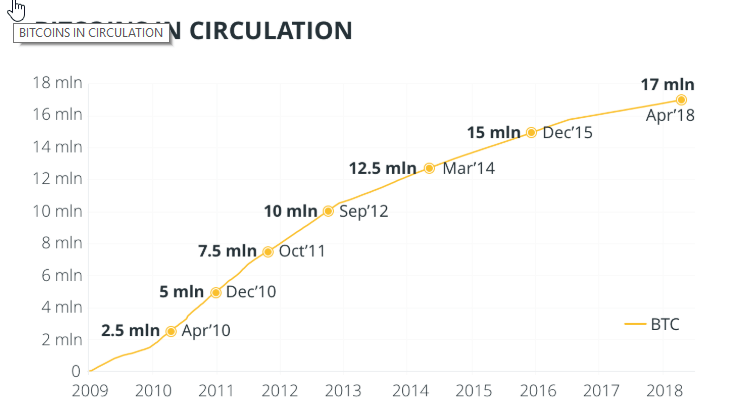 In Bitcoin’s case, the current Circulating Supply is 17 300 900 BTC, while the Maximum Supply is 21 000 000 which leaves 3 699 100 million BTC left to come into existence through mining. 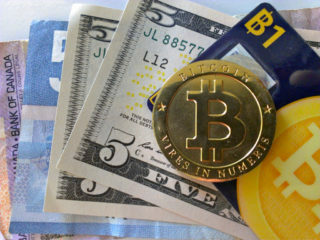 What is the maximum number of Bitcoins that will ever enter circulation? The 21 million supply cap is Bitcoin’s best-known feature. And this hard cap cannot be changed as it is part of Bitcoin’s core features and code. In other words, crypto inventor Satoshi Nakamoto set a monetary policy based on artificial scarcity at bitcoin’s inception that there would only ever be 21 million coins in total. One of the reasons was the need to keep the number of Satoshis within the limits of 64-bit double floating numbers with a small margin for multiplication/division rounding. 64 bit floating gives 52 bits of explicit storage. Interestingly 2 to the power of 51 is 2,251,799,813,685,248 units. This is just enough to store 21 million coins times 108 divisions. Economically, because the currency is effectively infinitely divisible, then the precise amount doesn’t matter, as long as the limit remains fixed. Since Bitcoin is often compared to gold, total coins matches total amount of gold mined in human history which can be imagined as a cube 21 m on a side. As it is not entirely so important how many Bitcoins will exactly be mined. Satoshi could have easily chosen almost any number. He could just adjust block reward halving (210 000 blocks), reward sizes (50, 25, 12.5 …) etc. to match some particular number. 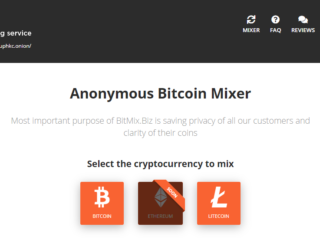 The remaining coins not in circulation are in a pool dedicated to rewarding miners for maintaining the integrity of the network. As miners validate transactions and create new blocks, they receive the remaining coins from this pool as a reward. The Bitcoin source code outlines how the mining rewards should be distributed and when these distributions occur. There are currently 17 300 900 BTC in existence. This number changes about every 10 minutes when new blocks are mined. The reward for mining each block started at 50 BTC and has since “halved” twice. 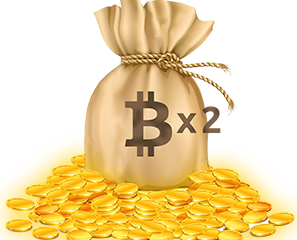 The current reward sits at 12.5 Bitcoins per block. 144 blocks per day are mined on average, and there are 12.5 BTC per block. 144 x 12.5 is 1,800, so that’s the average amount of new coins mined per day. Because many miners are adding new hashpower, over the last few years blocks have often been found at 9.5 minute intervals rather than 10. This creates new coins faster, so on most days there are actually more than 1,800 new Bitcoins created. Nakamoto’s protocol also requires that the mining reward is halved every 210,000 blocks, or approximately four years. 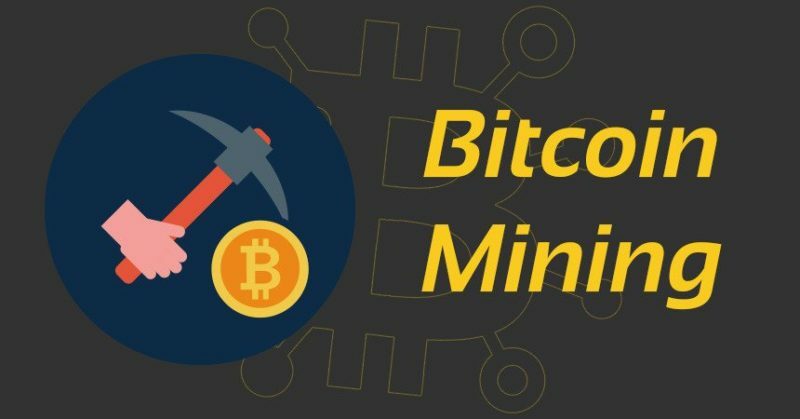 The next miner halving will take place within two years, approximately in 2020 depending on hash rate, bringing the rewards down to 6.25 BTC per mined block. Once miners have unlocked 21 million of Bitcoins, the planet’s supply will essentially be tapped out, unless Bitcoin’s protocol is changed to allow for a larger supply. 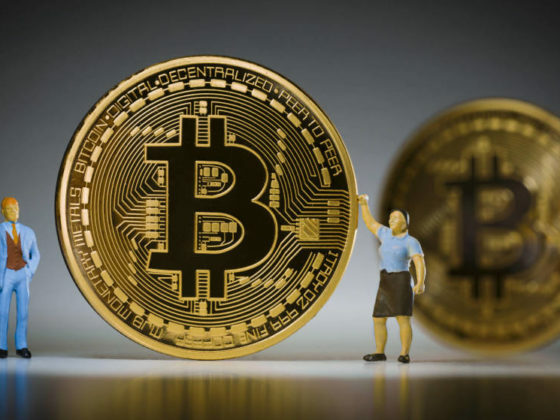 Skeptics have even proposed that it is theoretically possible to increase Bitcoin’s hard capped supply via a 51 percent or a Sybil attack, but so far neither of these manipulations has proven feasible in the case of BTC. 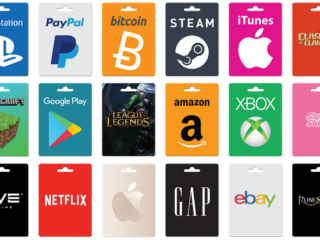 After 64 total halvings, there will be no more Bitcoins left to reward miners and all 21 million BTC will be in circulation. This will occur sometime in 2140. 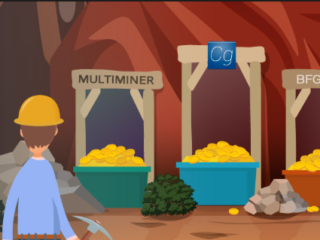 Right now, miners earn most of their income via the block reward. When all BTC are mined, there won’t be a block reward to pay to miners. When a user sends a BTC transaction, a small fee is attached. These fees go to miners and this is what will be used to pay miners instead of the block reward; and the transaction fees should be high enough of an incentive for miners to continue running the network (transaction fees should increase dramatically). As BTC price rises, the value of transaction fees will increase. 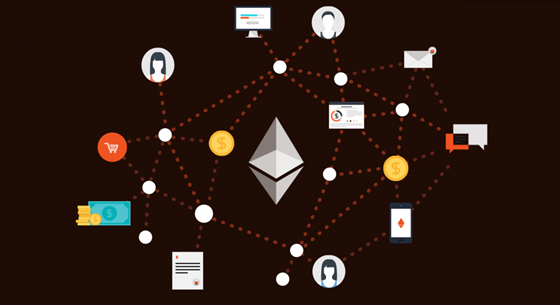 First because cryptocurrency becomes more valuable and second, because people are willing to pay more in fees in order to get their transaction confirmed faster. 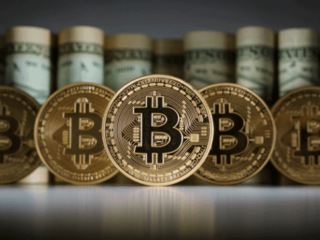 However, in order for this increase to be enough for transaction fees to encourage mining on its own, the value of Bitcoin will have to increase substantially. Bitcoin has already seen massive hikes in price in just the past few years. 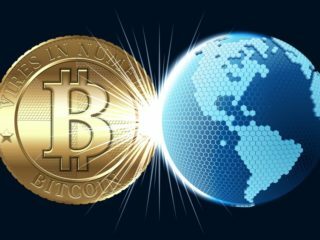 While no one is entirely sure the crypto financial world, it seems likely that a limited supply of the currency may cause prices to continue to increase. There are supplies of inactive coins that are held around the world, the largest supply of which belongs to mysterious Satoshi Nakamoto. To conclude, there are several different ways that Bitcoin mining can remain profitable after the block reward goes away. However, this isn’t something we have to worry about at the moment. This is still over a century away!